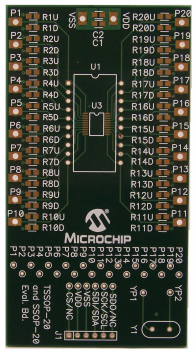 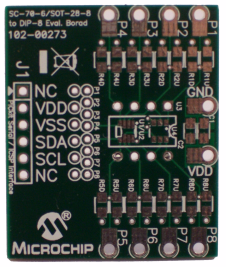 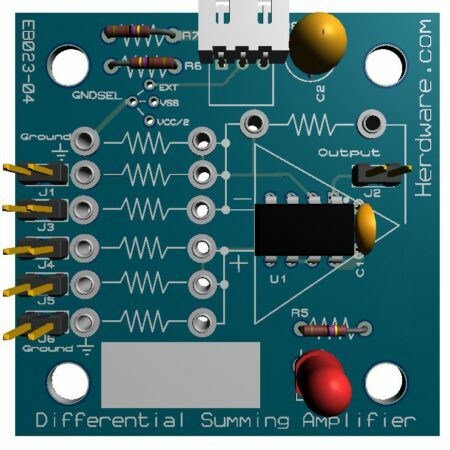 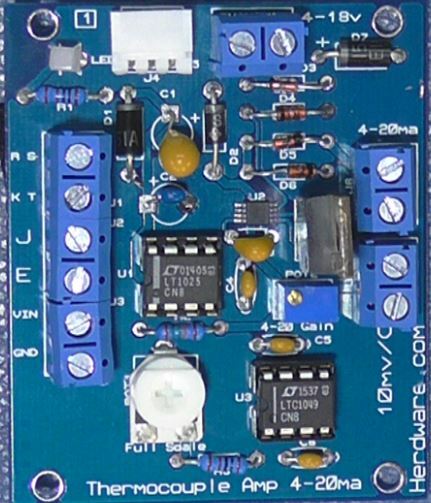 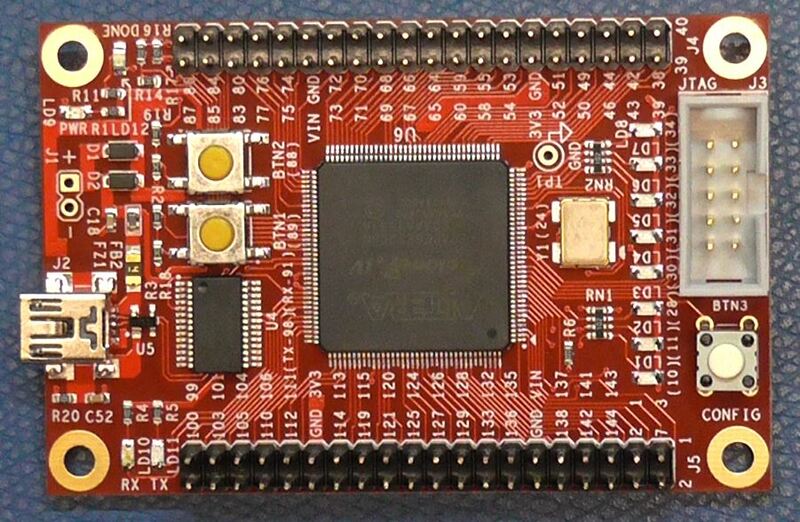 EP4CE6 Mini Board is a compact FPGA board which is designed based on EP4CE6 device. 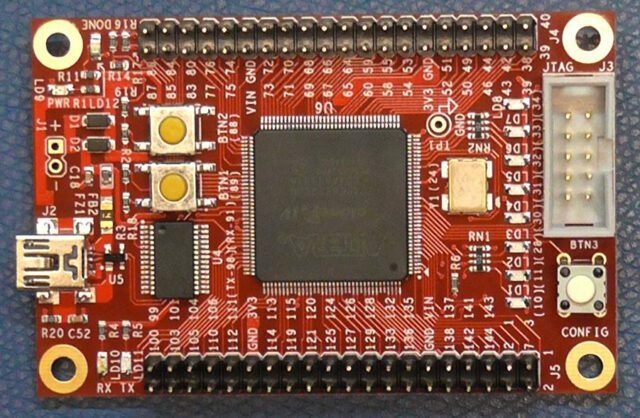 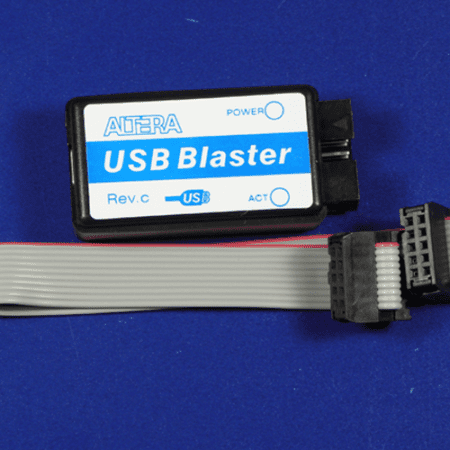 It’s a low-cost and easy-to-use platform for learning Altera’s Cyclone IV FPGA. 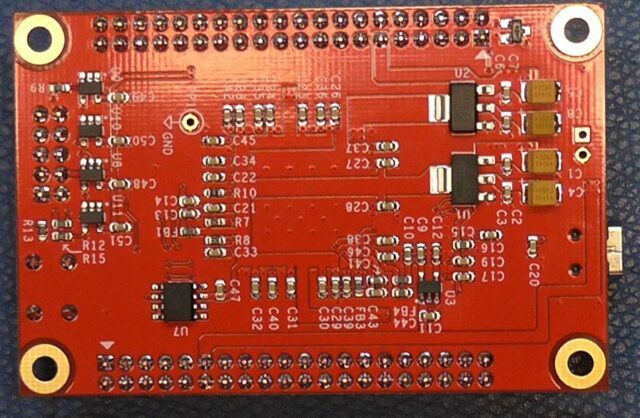 This board includes some necessary peripherals to quickly evaluate the FPGA device. 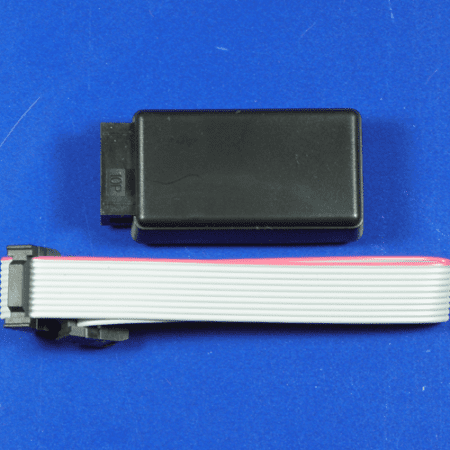 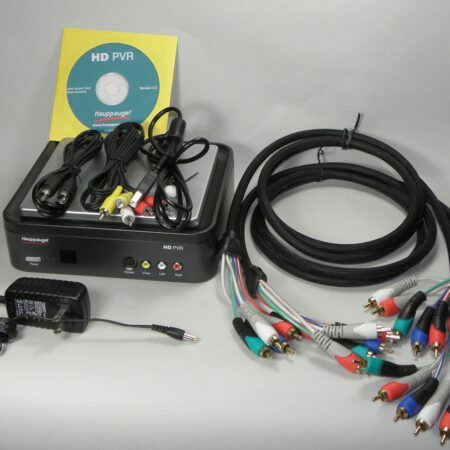 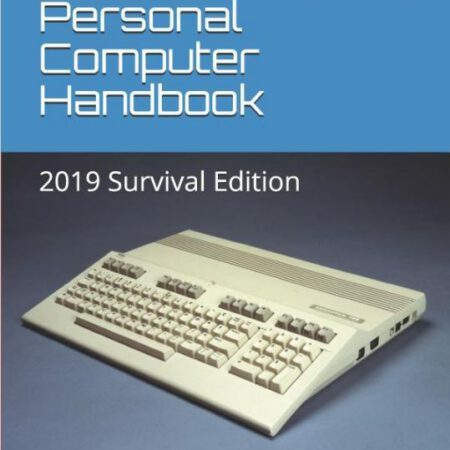 Abundant I/Os are provided, you can easily connect a variety of peripherals using a flat ribbon cable. 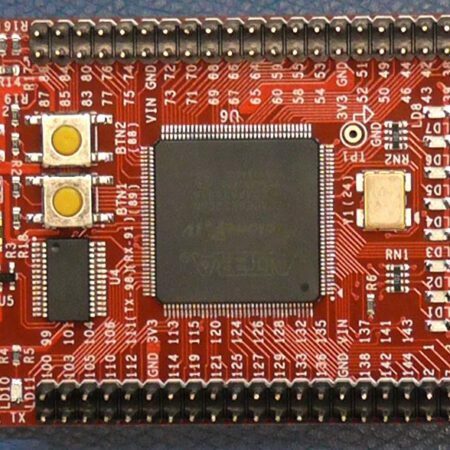 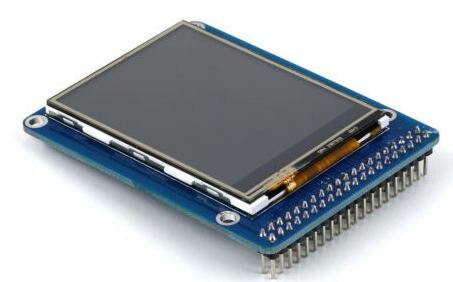 The pocket-sized dimension makes it a good choice for you when a FPGA core board is needed in your project. 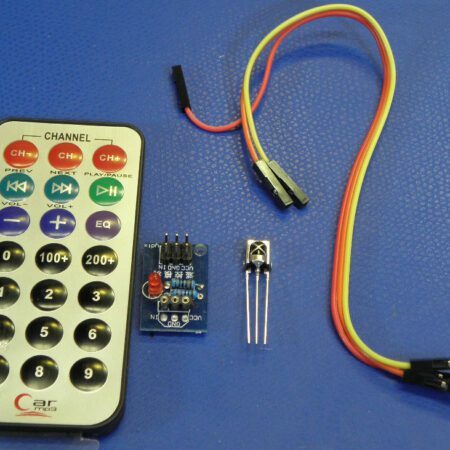 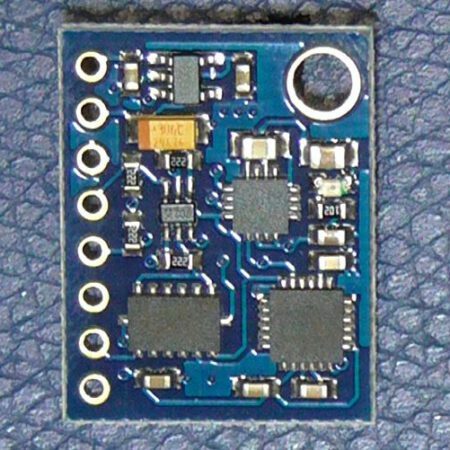 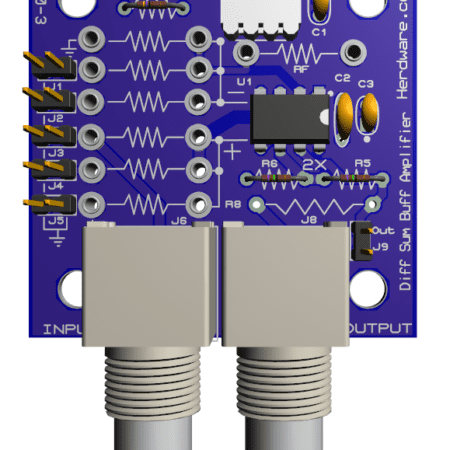 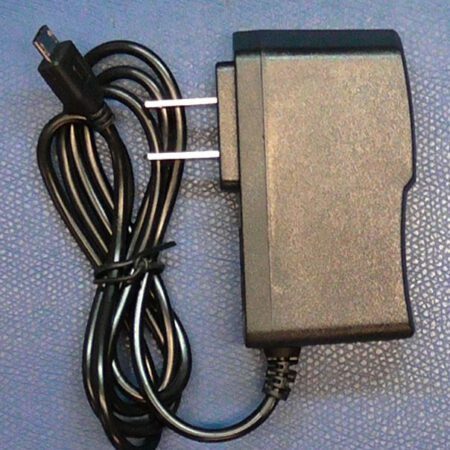 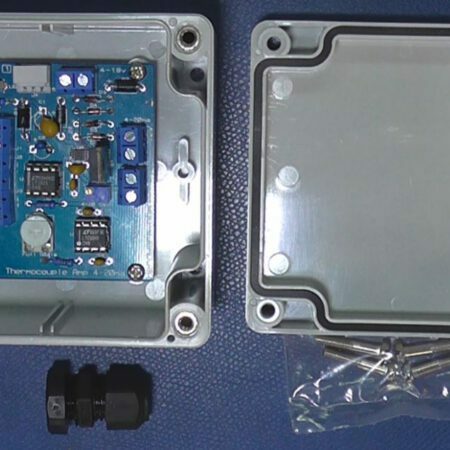 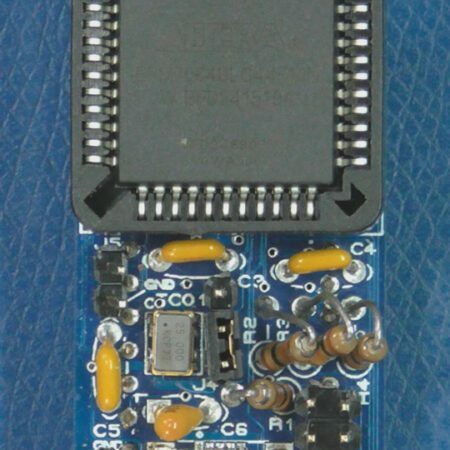 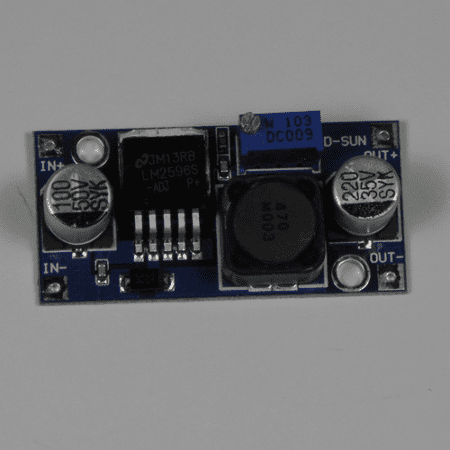 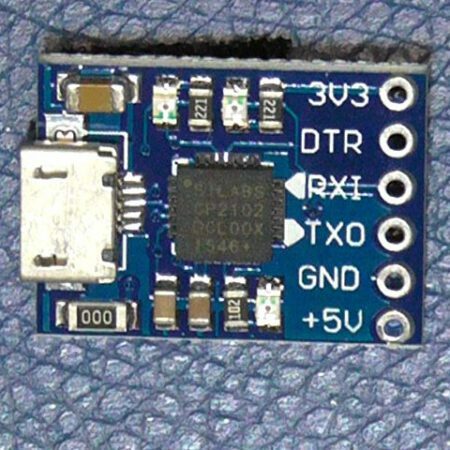 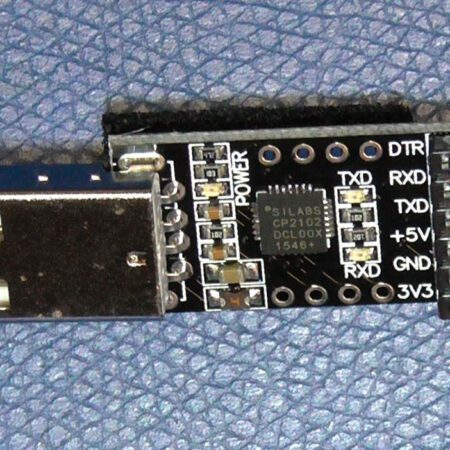 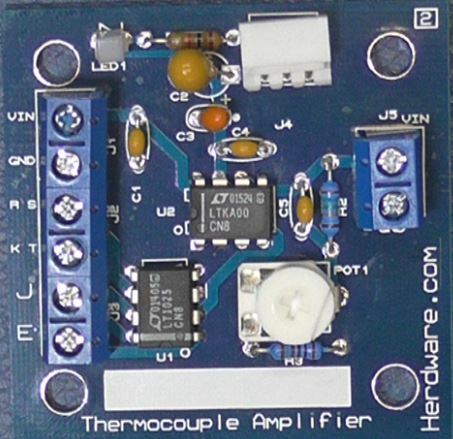 A USB to UART converter is integrated for easy data communication with PC.